Breast Lift surgery, also called Mastopexy, is a procedure designed to rejuvenate the breasts. It’s not uncommon for breasts to show signs of sagging after pregnancy, breastfeeding, or weight loss. A Breast Lift can help to overcome this by creating a more shapely look. The approach to this type of breast enhancement can vary, as it is tailored to your specific needs. A Breast Lift procedure restores your breasts to their original position on your chest. This can be done using your own breast tissue and reshaping it. We may also discuss the addition of a breast implant at the time of the breast lift. Adding breast implants can increase the volume and enhance breast shape when there is not enough breast tissue to support the new breast. Breast Lift and Breast Augmentation surgery have a lot of overlap so this is a common question. Sometimes a well-placed breast implant provides enough lift to the breast to restore the youthful shape. Other times, a breast lift with the breast reshaping is necessary to create the desired lift. In some cases, lifting the breast tissue can still result in a deflated breast unless the space is filled with the correct breast implant. Check out our article “Should I Get Breast Implants, a Breast Lift or Both?” to learn more. As with every consultation, it is important to be honest with yourself about what you want from the cosmetic surgery procedure. Do you want the same breast size with a breast shape supported on its own, without an underwire bra holding your breasts in place? Or do you want to be larger than your current size, in addition to having your breasts restored to their previous place? As we visualize what you want for yourself, Dr. Tannan can design the breast enhancement strategy best suited for your needs. 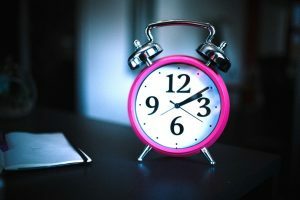 If you’re trying to get more information on the cost of a Breast Lift (Mastopexy) procedure, look no further. 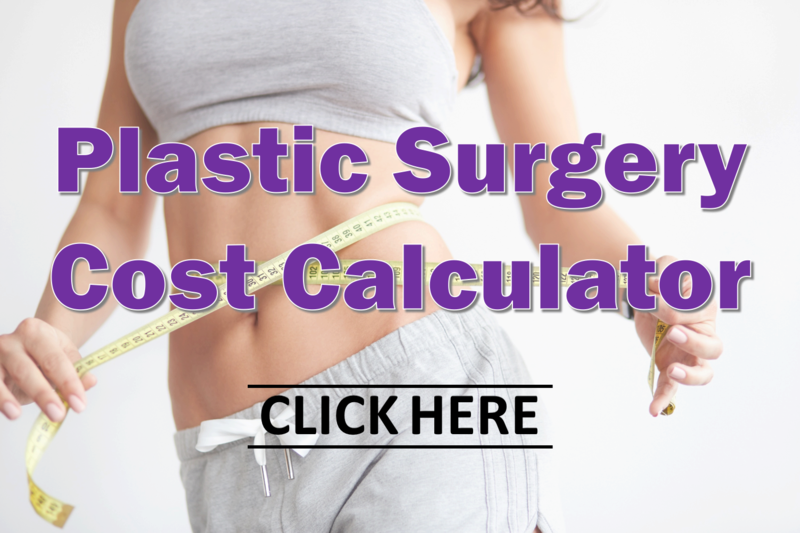 The Plastic Surgery Cost Calculator shows what you should expect to invest for this and other cosmetic procedures. Check it out now! What is the recovery like after Breast Lift surgery? Recovery from Breast Lift surgery is very reasonable. You should expect to refrain from any strenuous activity for several weeks. We recommend you plan to take off from work for at least one week. If we do a simultaneous Breast Augmentation, you should avoid activities involving overhead shoulder motion so your breast implants heal in the proper position. The Cosmetic Surgery Recovery Calculator is a great way to learn more about recovery from a Breast Lift. Click Here to Schedule a Breast Lift Consultation!